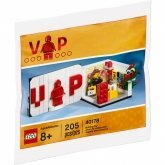 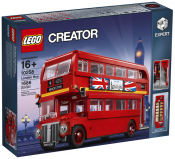 LEGO Exclusives is a category that solely consists of exlusive sets, which are not for sale in that many places. 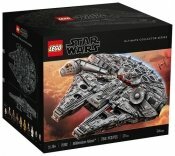 The sets are usually quite large and include many parts. 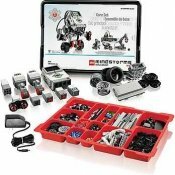 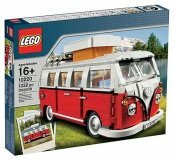 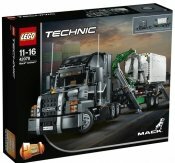 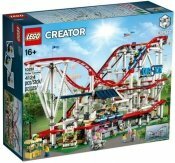 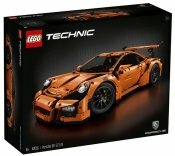 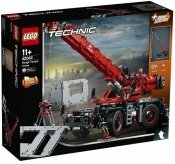 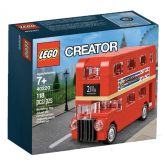 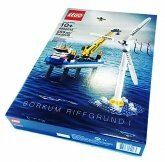 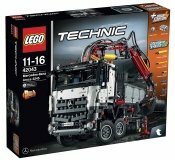 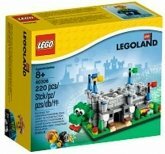 Therefore, the sets are meant for advanced builders and the minimum age for these sets is thus a little bit higher than usual.